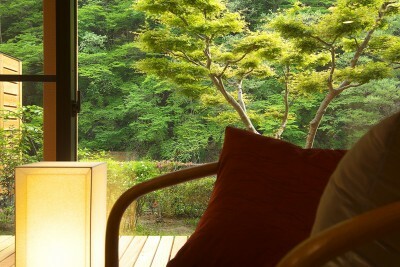 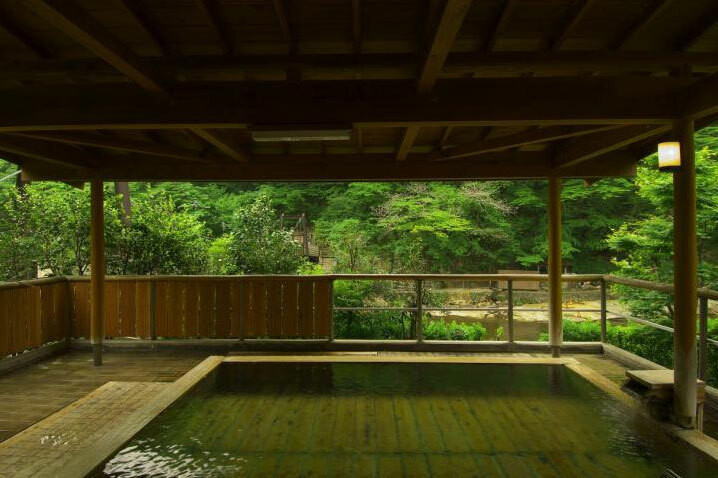 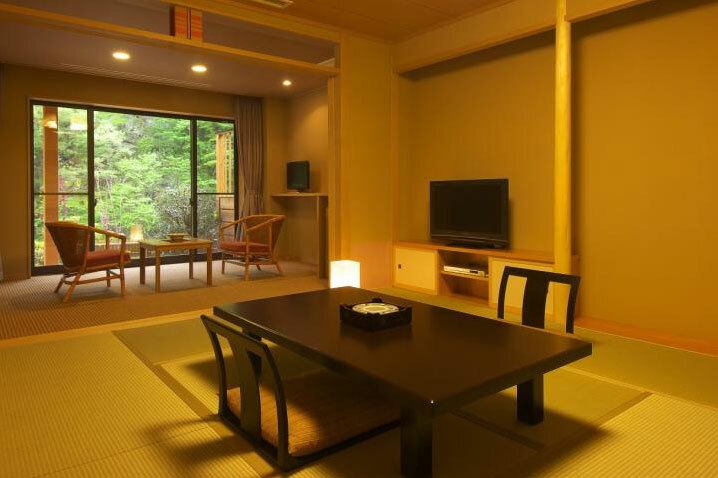 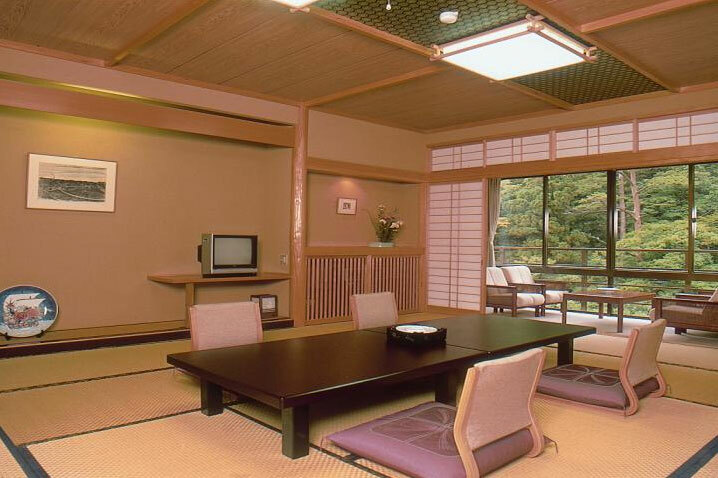 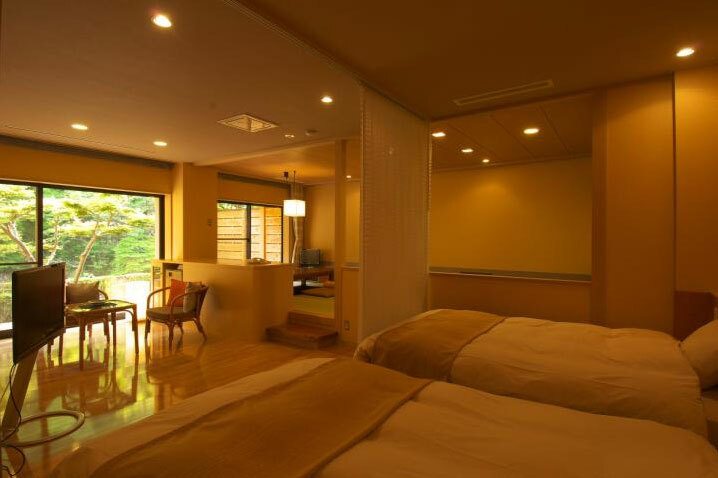 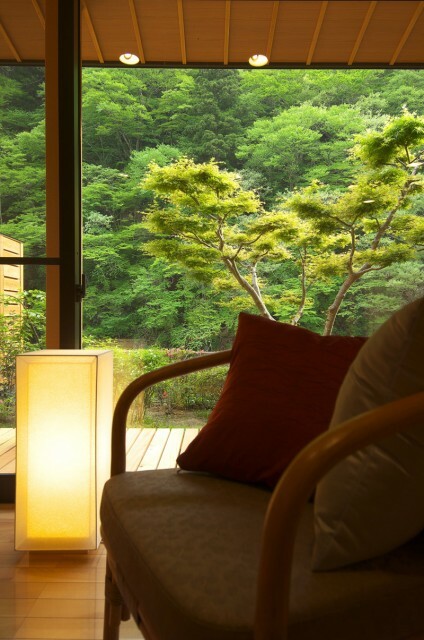 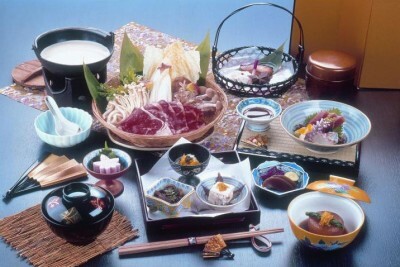 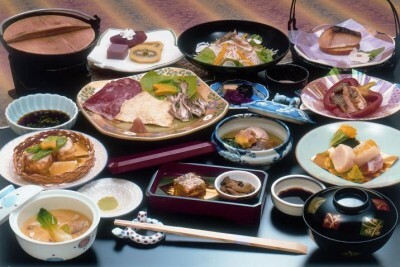 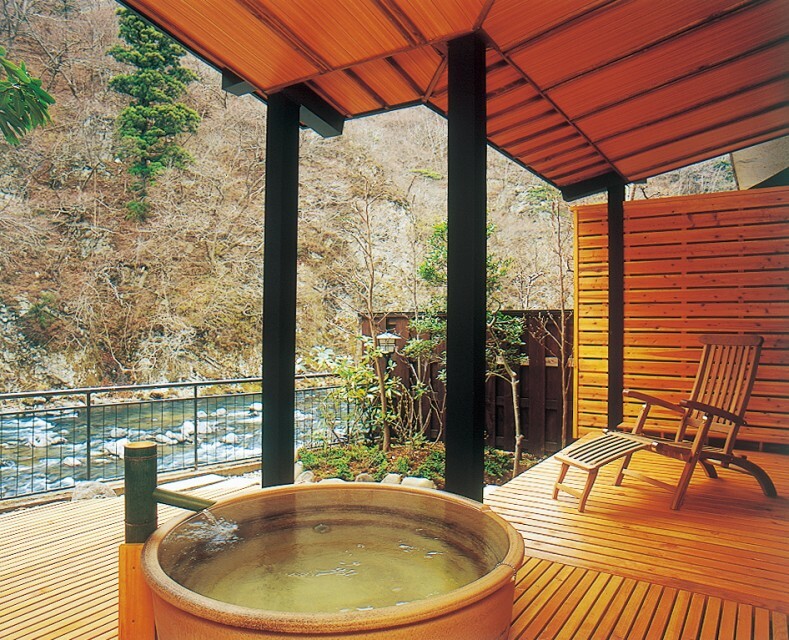 Book Shofuro Matsuya in Nasu-Shiobara Onsen— The view of the valley from spots such as the room and open-air baths is beautiful. 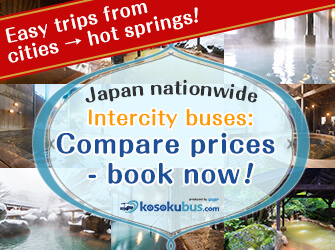 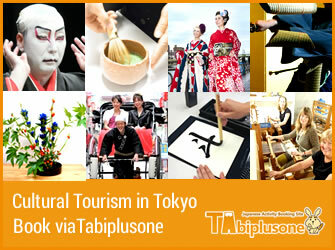 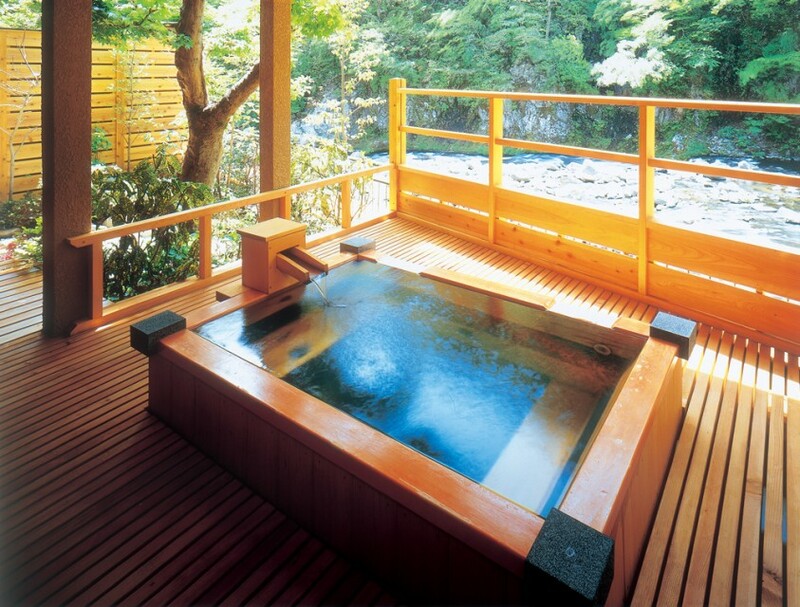 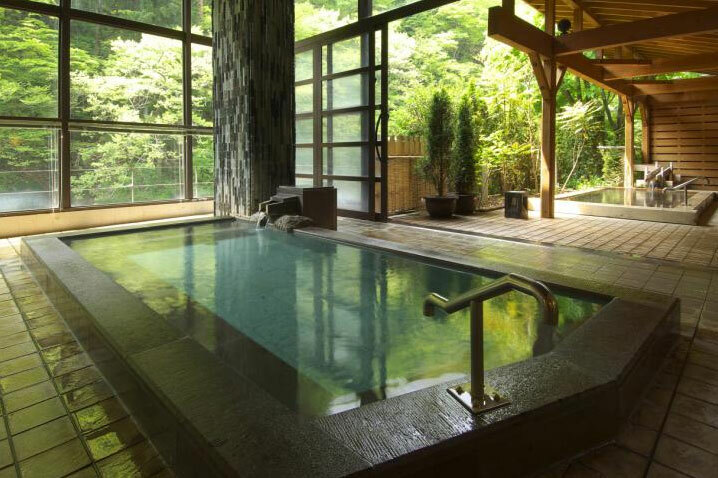 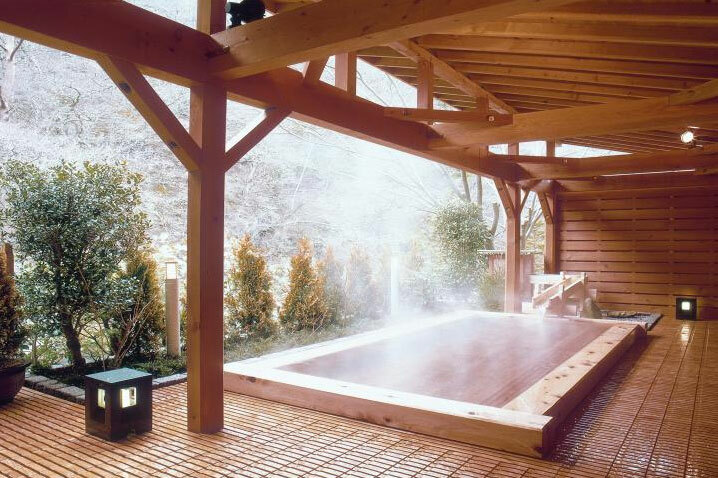 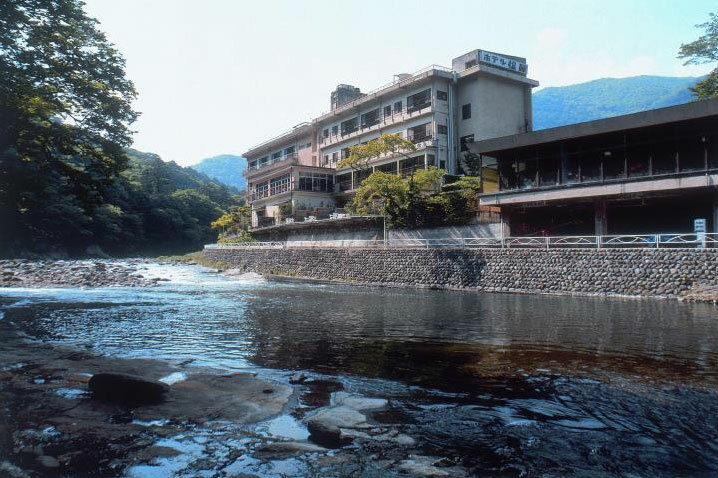 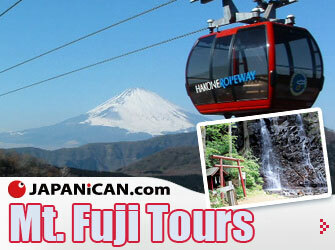 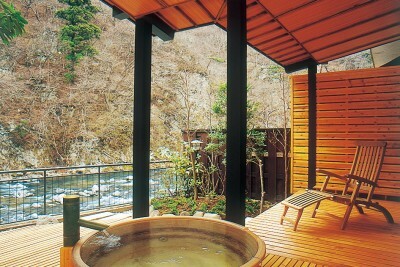 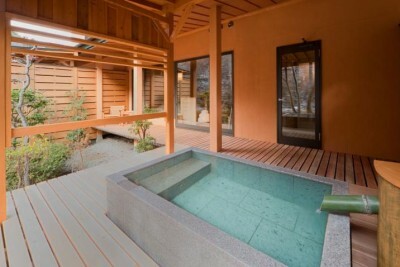 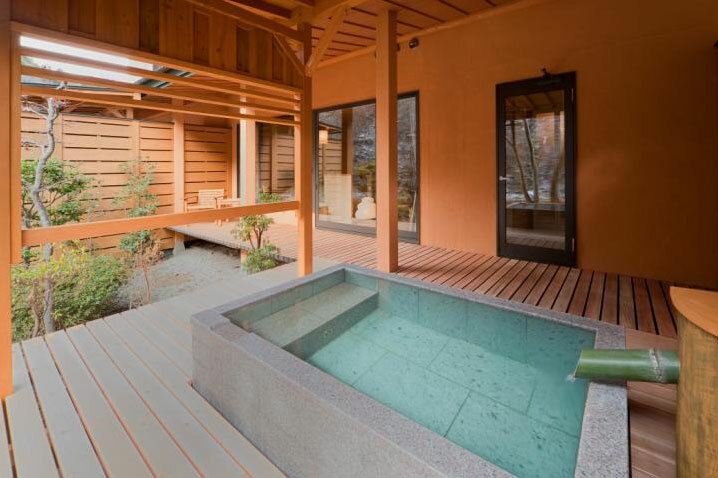 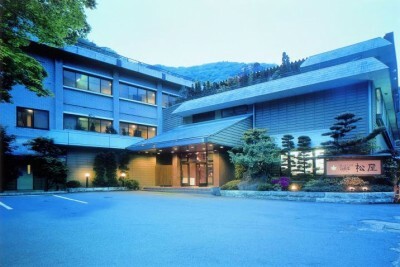 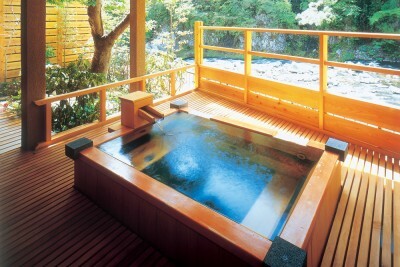 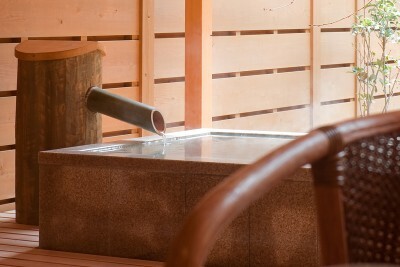 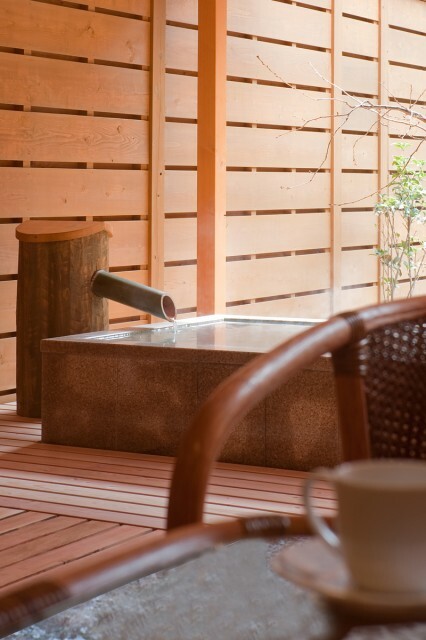 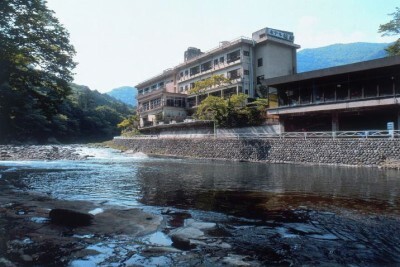 There is a mixed open-air hot spring bath that faces a mountain stream. 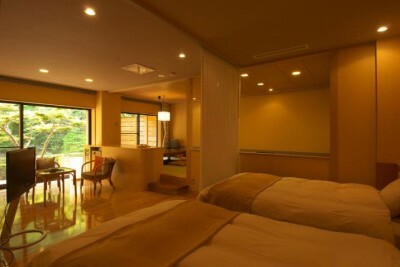 69 min by JR Shinkansen from Tokyo Sta.